Japan’s economy rebounded from recession to grow at an annualized of 2.2 percent in the fourth quarter of last year, giving a much-needed boost to Premier Shinzo Abe’s efforts to shake off decades of stagnation even as the global outlook deteriorates. Gross domestic product (GDP) grew by 0.6 per cent in the fourth quarter, up from -0.6 per cent in the previous three months, but below predictions of a 0.9 per cent increase. GDP rose at an annualized 2.2 per cent in the three months ended last year December 31, well below analyst (Reuter’s poll) expectations of a 3.7 per cent increase. Nominal GDP, which is unadjusted for price changes, rose an annualized 4.5 per cent from the previous quarter. Private consumption, which makes up about 60 percent of the economy, rose by 0.3% in the final quarter, less than median market forecast for a 0.7% increase. 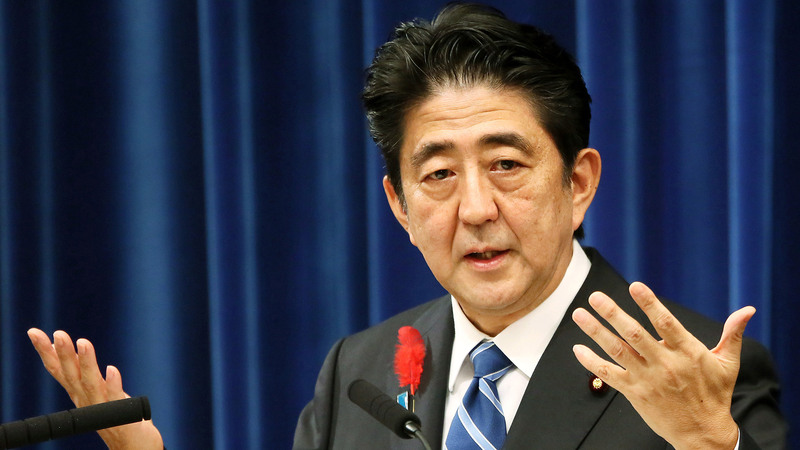 The softness of the rebound shows Prime Minister Shinzo Abe’s challenge to revive the world’s third-largest economy from two decades of stagnation. Wage rises and increased consumer spending are likely to be crucial this year to spur activity beyond the export sector, where the lower yen has contributed to surging profits at companies like Toyota. The rebound from recession, however, will allow the Bank of Japan (BOJ) to hold off on expanding monetary stimulus for now even as slumping oil prices push inflation further away from its 2 percent target.